It's been a busy year here at The Hill and Griffith Company. We've had a successful foundry & precast concrete events and just finished up the die casting show this week. Here are some new concrete casting technical support team members you'll meet soon and for sure at the next show. "When we think of infrastructure we think not only of built infrastructure such as roads, but also bridges, drinking water, wastewater and storm water systems, and social infrastructure such as schools, hospitals and libraries. 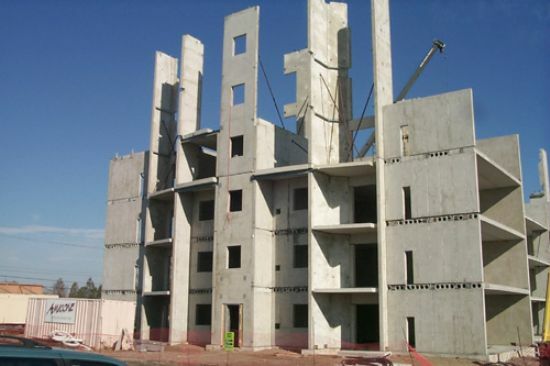 Regulatory authorities are realizing that high quality precast concrete components, from certified precast facilities, can be used to minimize interference to the public during construction projects. The use of precast concrete components for many new or replacement bridge and/or water and sewer projects, have demonstrated significant reductions in construction time, reduced impacts on traffic flow and the environment, as well as long life performance. CPCI (manufacturing) members number 41, with 58 plants throughout Canada with over 350,000sq. 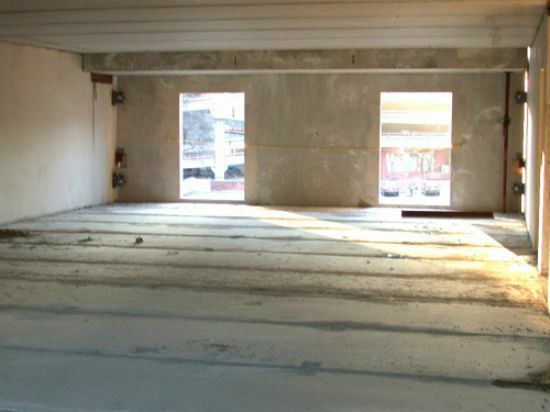 m of plant space available for producing the precast concrete you require for your project. 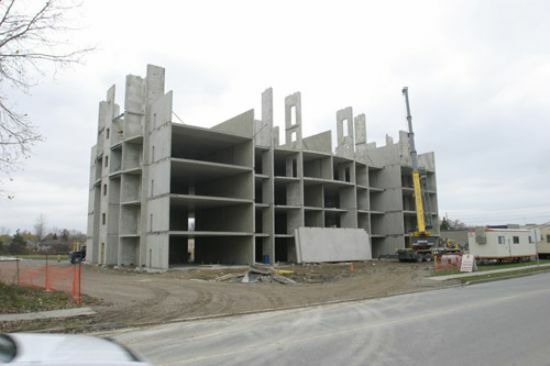 The inherent benefits of precast prestressed concrete make it the best choice for many projects. Structural strength provides long clear spans. Fast production, delivery and erection saves time and money. The creative dimensions of shape, texture, colour and pattern produce attractive buildings. 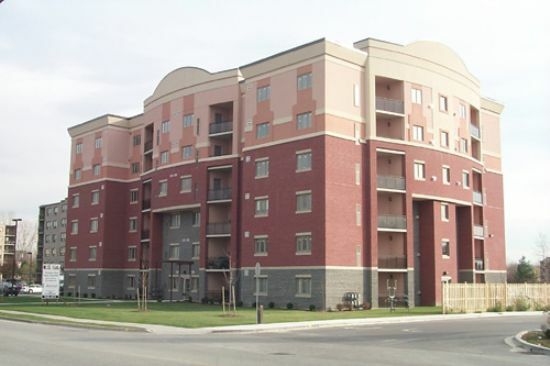 Durability means unsurpassed low maintenance and life-time cost effectiveness."